A recent survey of UMHB students indicated that of those students who responded (n=378), more than 40% have experienced food insecurity at some time in the past 12 months. This is not an unusual or unique situation. Many colleges and universities report similar findings. Food insecurity among college students is a cause of poor academic performance, poor class attendance, lack of proper school supplies, and dropping out of college. We recognize that food insecurity is a serious concern, and by establishing The Source we hope to “fill the gap” of food needs for our students. The Source is not intended to meet a student’s entire food needs, but rather be a source wherein students will not need to worry about having to make a tradeoff between school and food, and will not have to go to bed hungry. 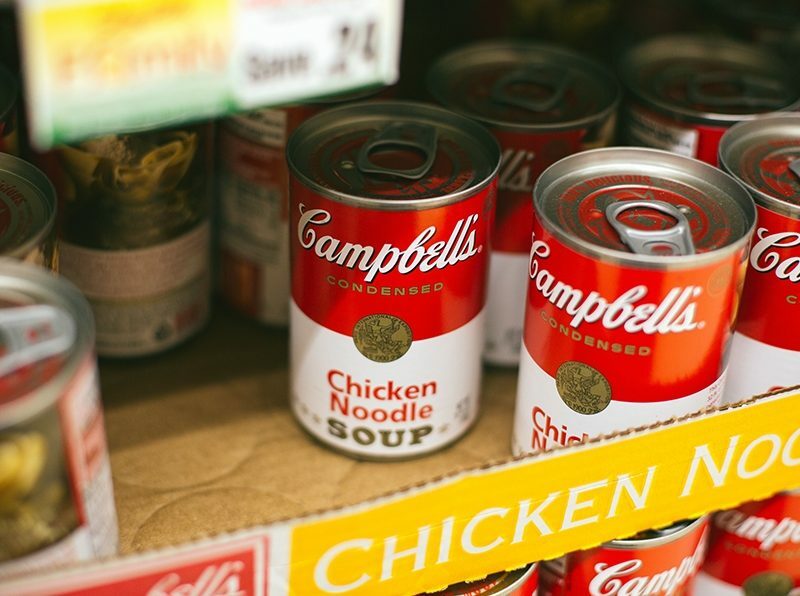 Please do not regard taking advantage of the services of a food pantry as a stigma, but rather a perfectly acceptable alternative to making sure your food needs are met. Please do not pass up the opportunity to eat a meal because you are afraid of what someone might think if they see you at The Source. Instead, please encourage your fellow students who may be in need of food to visit, as well. Remember, more than 40% of your fellow students have been or are in a similar situation – you are in good company! Most college students do not have a lot of extra money, and every little bit helps! 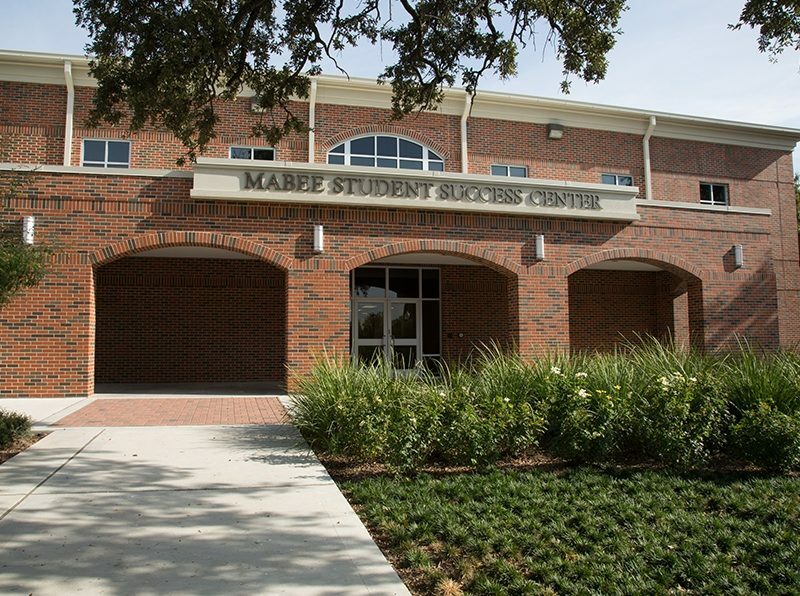 The Source is located on the second floor of Mabee Student Success Center – Room 228. Beginning in February 2019, The Source will be open on Mondays and Thursdays from 4 - 5:30 pm, during the fall and spring semesters. The Source will also be available by appointment. Food items most often requested include cereal, granola bars, crackers, peanut butter, jelly, rice, pasta, spaghetti sauce, canned soup, canned vegetables, canned fruit, canned meat, tomato sauce, ramen noodles, and macaroni and cheese. 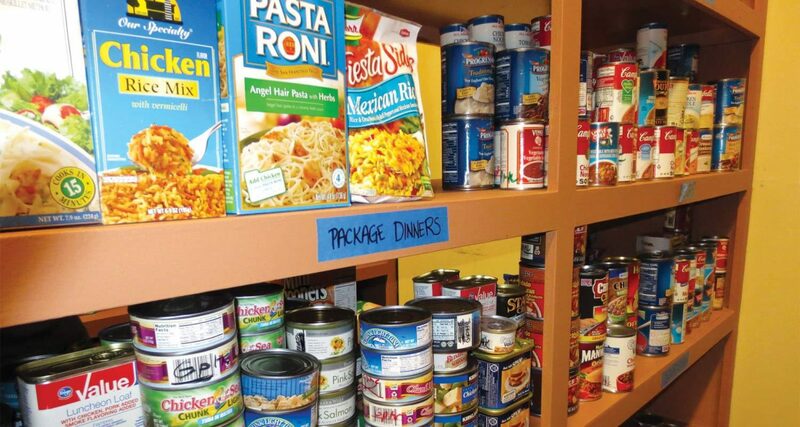 The Source will strive to have these items available each time the pantry is open. Additional food items, when available, may include bread, fresh fruit, and fresh vegetables. When you arrive at The Source, you will be asked to show your student ID, since the pantry is for UMHB students, and sign in with your UMHB ID. You will not be asked to provide your name. To better serve all students, we will also ask you to complete a very short optional questionnaire which asks questions such as what types of meals are you most needing, what food products you need that day, and any comments you would like to share. You will then be able to “shop” freely, but a volunteer will be available to help you find an item or answer questions. Each student will be allowed to take up to 12 items per day. Usually, an item will be a single food product, such as a package of spaghetti, but occasionally an item will consist of more than one food product. For example, 4 packages of Ramen Noodles may count as one item. To help ensure The Source has adequate food for all students who need it, please don’t be offended if a volunteer helps you confirm your number of items. Please bring a recycled shopping bag, box, plastic shopping bag, or similar container to carry your food. Please email thesource@umhb.edu with any questions or to make an appointment outside of regular hours.